Phonological and phonemic awareness are a vital set of skills that allows us to learn how to read. Phonological and phonemic awareness skills provide children with a means to access the written form; phonics. 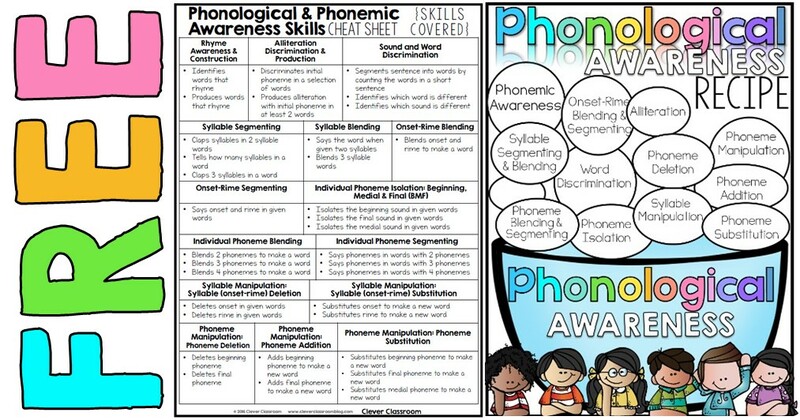 Phonological and phonemic awareness skills are the basis for phonics. You might know phonics as sound and letter combinations used to represent words. Research suggests that trouble with phoneme awareness and phonological skills early on is a gauge for poor reading and spelling skills. According to the National Reading Panel Report (National Institute of Child Health and Human Development, 2000), “The level of phonemic awareness that children possess when first beginning reading instruction and their knowledge of letters are the two best predictors of how well they will learn to read during the first two years of formal reading instruction.” (Adams, Foorman, Lundberg, & Beeler: 1998 -Phonemic Awareness in Young Children: A Classroom Curriculum. As teachers it is our responsibility to ensure our students have a strong and competent reading foundation. I wanted to have all the phonological and phonemic awareness skills in one place, so to cater for all students. However, after weeks of research, I found that each source has different skills. So I created my own ‘Cheat Sheet’. 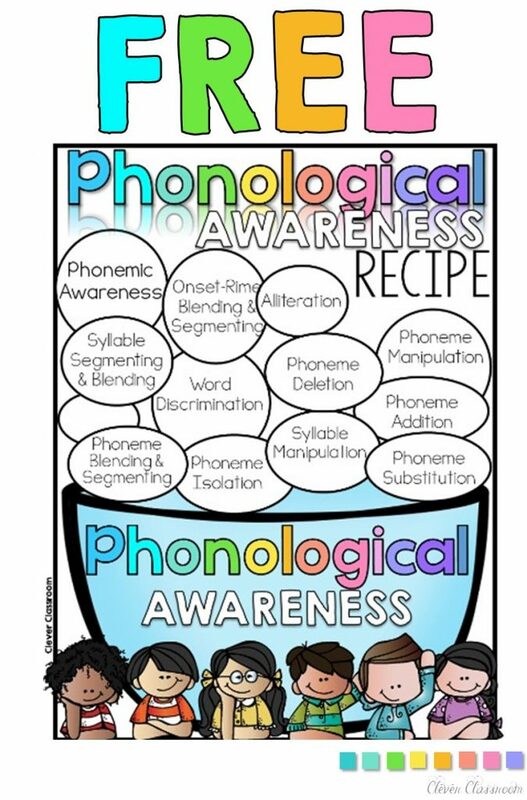 You might find this useful when planning out your phonemic awareness lessons. 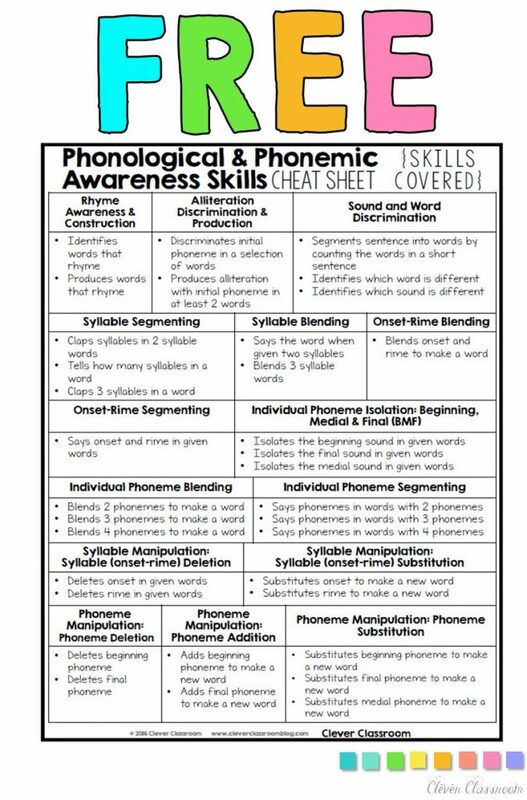 The Cheat Sheet and recipe Posters are also part of my HUGE Phonological and Phonemic Awareness Assessment and Intervention Binder BUNDLE. Read more about this HUGE, no prep, no fuss bundle here. Grab your free downloads by clicking on the images below. 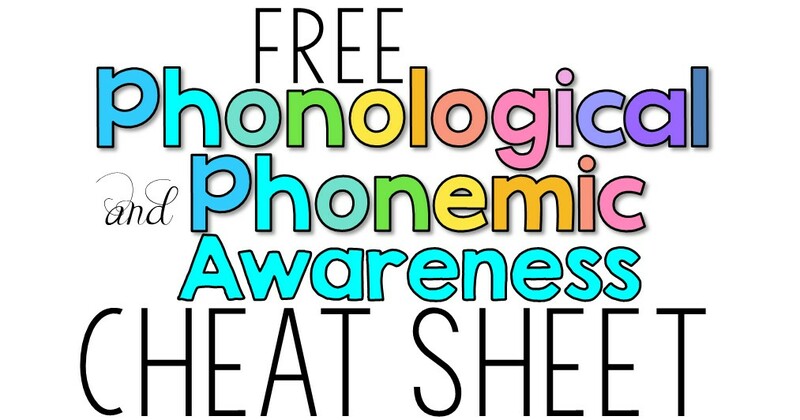 To read about phonological and phonemic awareness in depth, click here. Success! Now check your email to confirm your subscription. I will be emailing you with word work ideas via our Word Work Express Train emails, to welcome you as a VIP member. 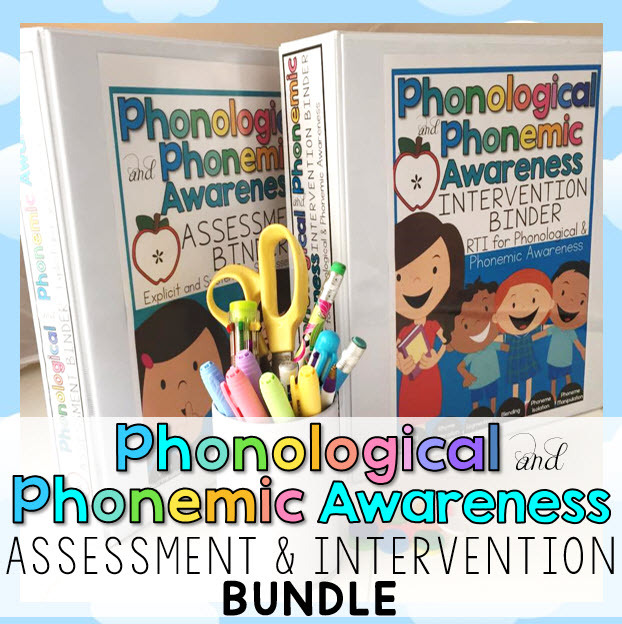 I hope these freebies are a meaningful addition to your phonemic awareness resources and program.